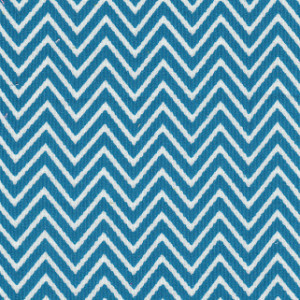 Corduroy Chevron Fabric – CD47 – Turquoise and White Chevrons.. 58″ wide.100% cotton. 21 wale. 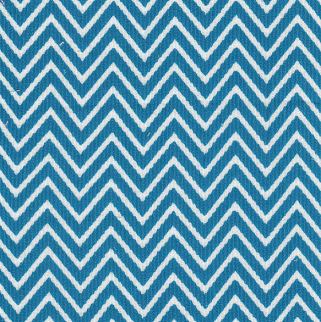 Stripes are approximately 1/8″. Chevrons run selvage to selvage. 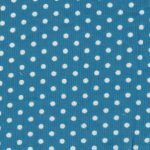 It matches with our dot fabric listed below.